Nikon's black 1 NIKKOR 10mm f/2.8 Lens is a fast f/2.8 fixed focal length lens designed for use with the Nikon 1 CX format mirrorless cameras. 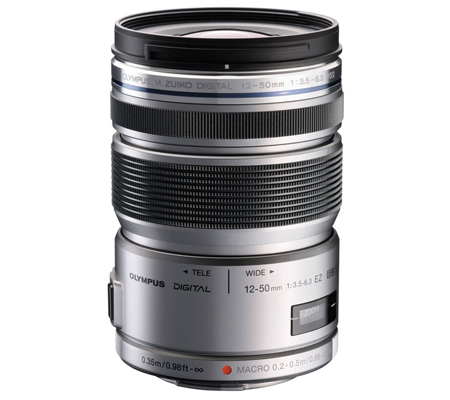 Its 27mm equivalent focal length is a versatile choice, equally able to handle family snapshots, landscapes, party pictures and portraits. 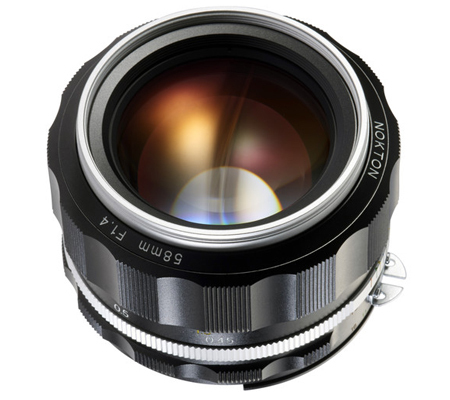 Using two aspherical lens elements, this lens offers excellent correction of lens aberration and wide-angle distortion. 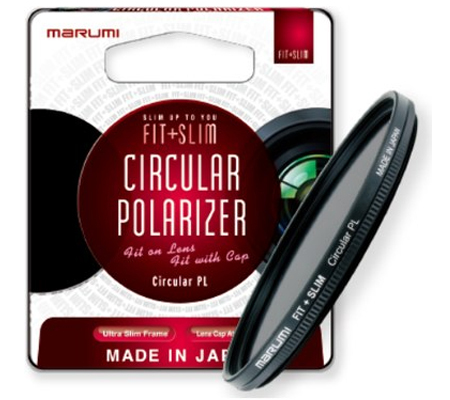 The Super Integrated Coating reduces ghosting and flare, and delivers superior color balance. 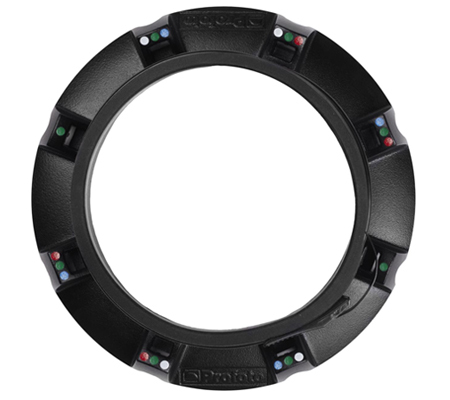 Rear focusing makes the autofocus operation smoother and faster down to a minimum of 7.9". This is a lens you can carry all day and not even notice--it comes in at less than 1" in length, and only weighs 2.8 ounces. 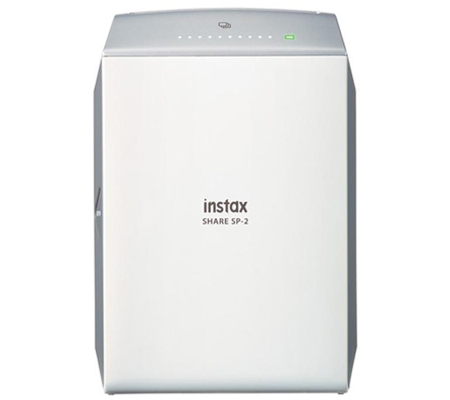 Additionally, it uses 40.5mm filters and features a rounded 7-blade aperture diaphragm. Box Dimensions (LxWxH) 4.6 x 3.8 x 3.6"